Sigur Rós frontman Jónsi performed the track "Sticks & Stones" on Late Night with Jimmy Fallon last night (November 10) and you can watch a video of it now. 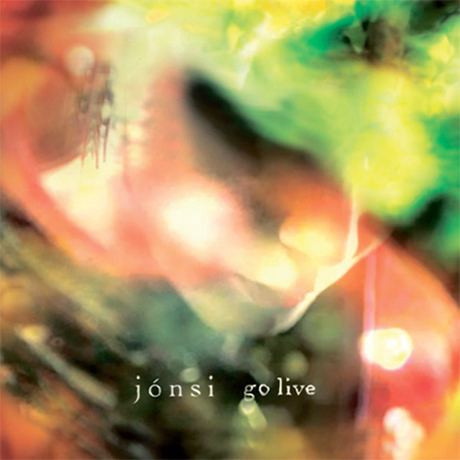 As we previously reported, Jónsi is set to release his live CD/DVD, appropriately titled Go Live, on November 29. Watch Jónsi perform "Sticks & Stones" below.